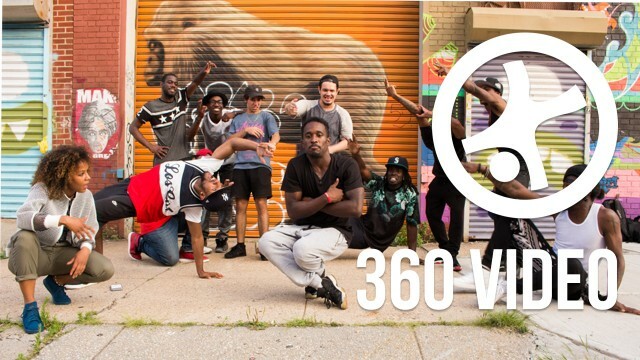 “Teach One” is a 360 video dance series that breaks down one dance style per episode. This episode delves into FlexN, a diverse style that originated in Brooklyn’s Jamaican neighborhoods in the 90s. 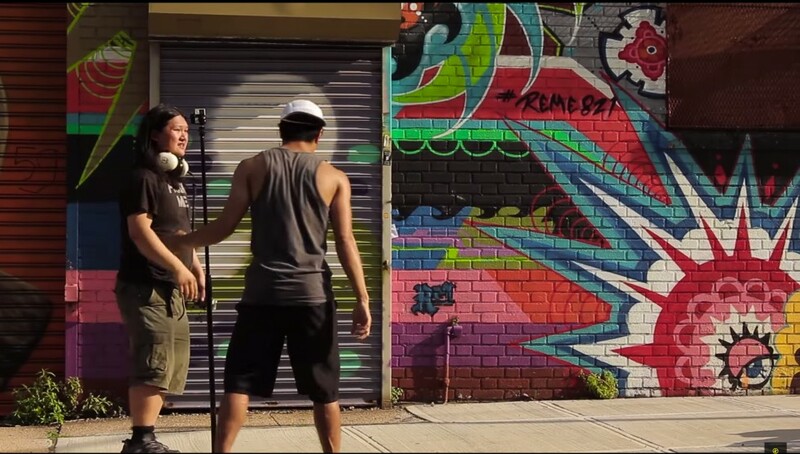 The series was created by Paolo “Fiction” Bitanga, a New York based b-boy/filmmaker looking to explore the pantheon of urban dance forms. It is produced by 8-Player Pictures and distributed by StrifeTV, YouTube’s premiere breakin’ lifestyle channel. 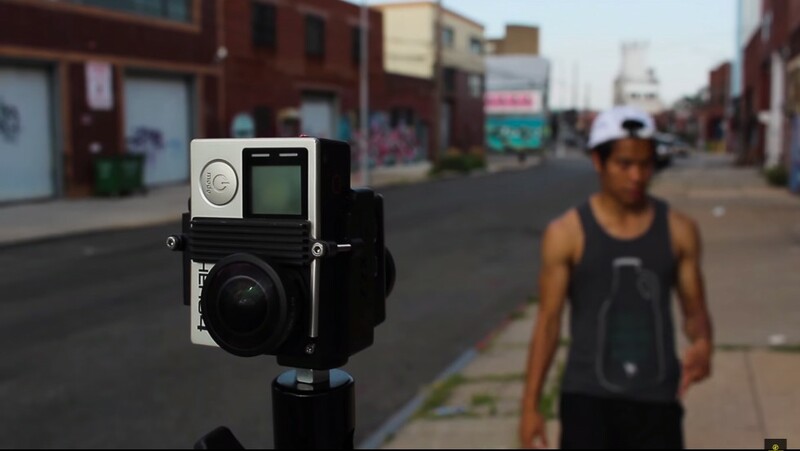 Paolo was already an experienced filmmaker, but learned 360 production at YouTube Space NY workshops. 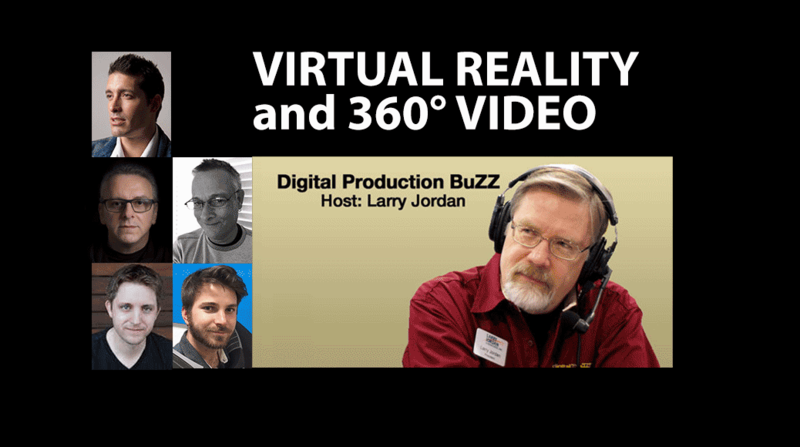 Mettle 360/VR plugins are part of his 360 production pipeline. “We want to simulate the immersive experience of a “dance cypher” as realistically as possible. Cyphers are improvisational dance sessions that take the shape of a circle, forming a perfect 360 environment. At the same time, we add live commentary to engage our audience with information that breaks down what they are viewing. We produce a new episode every two weeks. First, we arrange a meeting with an expert of a given dance style. They become the host of the episode, and are in charge of rounding up the other featured dancers. Pre-production is minimal, just a matter of renting a 360 camera rig from YouTube Space New York and scouting an urban location that suits the respective dance style. In post, we take a day to stitch our footage, then simultaneously sound design and color. 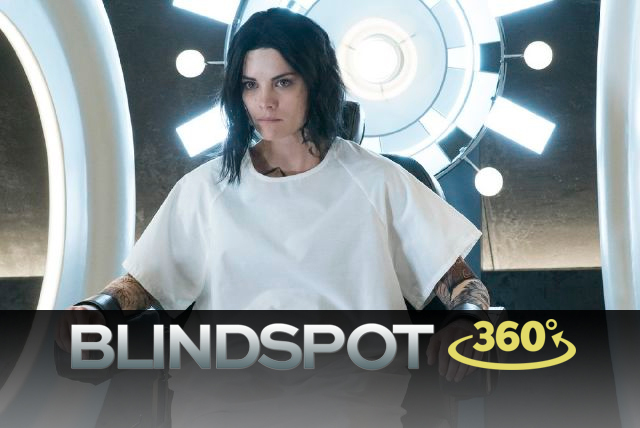 We use Mettle for the finishing touches – titles and compositing. I shot the past few episodes have with the iZugar MKX-19 (two GoPros) in order to learn the 360 medium in its most basic form. We manually stitch the footage with Autopano Video Pro and use both Adobe Premiere and After Effects (with Skybox Studio) for editing. I discovered Skybox (and Mettle) through YouTube tutorials while I was learning post-production techniques for VR. 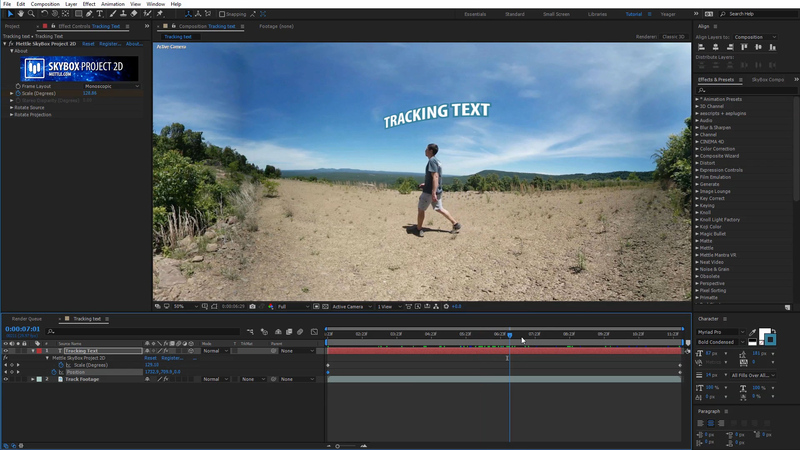 I had only picked up production methods from the YouTube Space New York program and had to teach myself how to edit 360 video.